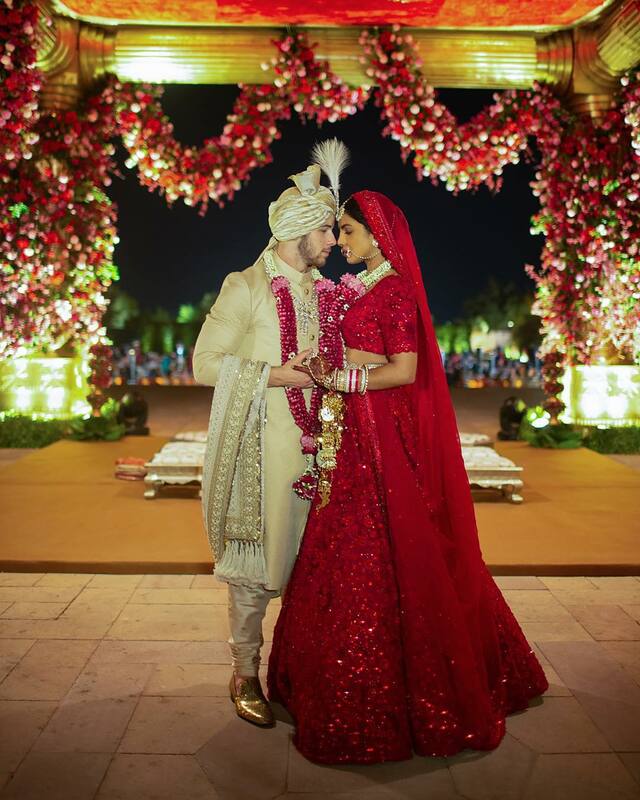 Nick Jonas and Priyanka Chopra wedding happened over the weekend in two lavish ceremonies to represent their different cultures and faiths, one Christian and one Hindu. The 26-year-old entertainer and 36-year-old actress have also shared photos from the two wedding ceremonies on their social media pages which saw the actress in 75-foot-long veil that five people helped carry down the aisle. See excerpts of their interview with People below. Read more here on People.com.